It is a tough subject to broach- you know… death. Few people want to think about it as they are too busy living life. This is completely understandable. Here in Yucatan there are some folks whose job it is to think about death a little more than most. We are not talking about Funeral Directors. We are talking about attorneys. When the unexpected happens it is an attorney that is charged with trying to figure out how remaining assets should be assigned, debts should paid and loved ones should be supported. It is hard enough to think about the loss of a loved one. If you add the stress of deliberating with family members how the estate of your loved one should be dissolved, the grieving process can be elongated far beyond what is really necessary. What if there are minor children involved? This is an even more stressful and emotional scenario. This situation is challenging enough as we have described it. For expatriates who pass away with assets in another country things get even more complicated. Expatriates with minor children have more than assets to worry about. The Yucatan Peninsula in Mexico is home to thousands of expatriates and their families who live here full and part-time. Many of these expatriates own property, have bank accounts here and may also have other investments in the area. What will happen to these investments in the event of the sudden death of the owner(s)? Loved ones who live here in Mexico will need help understanding their rights to these investments. Guardianship for minor children will need to be identified. 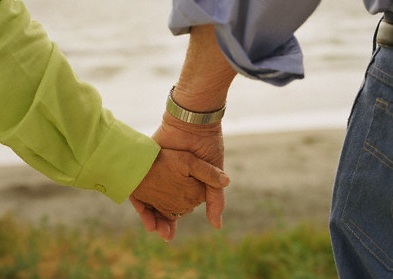 Loved ones in other countries will need support to guide them through a legal process they may not be familiar with. This was the motivation behind the Board of Notaries of the State of Yucatan identifying September 2011 as “Last Will and Testament Month” as part of a larger project called the “Inherit Campaign.” The program was designed to identify the challenges above to Yucatecan residents who, for the most part, have yet to widely connect to the value of a last will and testament. Notaries, just in case you are not familiar with the concept, are a small group of seasoned attorneys who can finalize a document with their signature. All attorneys in Mexico are not notaries but all notaries are attorneys. Expatriates can benefit from this campaign as much as Yucatecan residents. 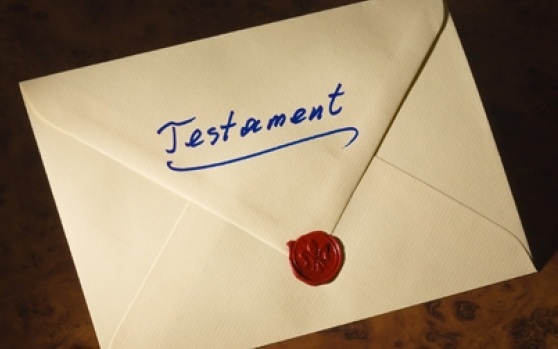 For the month of September 2011, last will and testament services from Yucatecan notaries will be a fraction of the typical cost of about $3,000 MX. Exact fees differ based on the attorney you choose. To honor this campaign Yucatan Compass Consulting’s law partner, Alonso Hernandez, has agreed to provide complete last will and testament services that include an English translation for a cost of $1,724 MX. It is important to contact him ASAP as the process must be completed by the end of September 2011 to get the special rate based on the “Last Will and Testament” campaign. Even if you happen to miss this promotion you should very carefully consider the value of a last will and testament here in Mexico. Look around you. Think about your loved ones here and in other countries. Would you rather they have peace to grieve your loss and move forward or struggle to pick up the pieces of your life left behind? Nobody enjoys talking about death- especially their own. A few hours of thoughtful planning, though difficult, can be the difference between a legacy of beautiful memories for your loved ones or a legacy of beautiful memories mixed with heartache and unnecessary stress. To contact Yucatan Compass Consulting for legal services please click here. To read an article on the Yucatan Compass Consulting web site that answers many questions you may have about the process and details surrounding a last will and testament in Mexico- click here. You can post comments below or share your thoughts on our Facebook page or Twitter feed.